Kelly Toler has been a practicing Physical Therapist in the state of New Hampshire for more than 20 years. 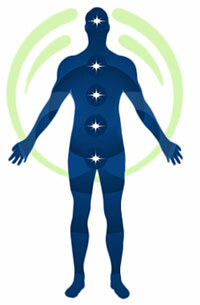 She is also a Vodder Certified Manual Lymphatic Drainage Therapist and Reiki Master. Kelly has advanced training in myofascial mobilization, craniosacral therapy, visceral manipulation and orthopedics. 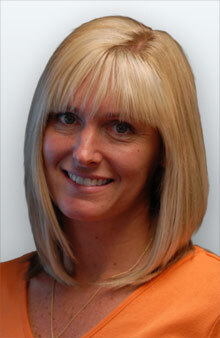 She also has extensive experience working with patients with sports injuries and chronic pain. Her expertise also includes treating patients with muscle injury, swelling and lymphedema, particularly breast cancer survivors. Kelly began her career at Parkland Medical Center in Derry, NH, where for 10 years she was a staff therapist and PT Coordinator for Cardiac Rehabilitation. She assisted with the development of many new programs including Cardiac Rehab phase II, III and IV, Pre/Post mastectomy programs, and the lymphedema program which is still in operation today. Today, Kelly operates her private physical therapy practice in Bow, NH, Progressive Therapy Services, where she treats her patients from a comprehensive, total body approach, blending Traditional Physical Therapy with a more Holistic approach. She works closely with her patients to address their unique goals, whether that means relieving pain, improving mobility or returning to a sport. She is dedicated to helping patients regain a pain-free, fully functional life. 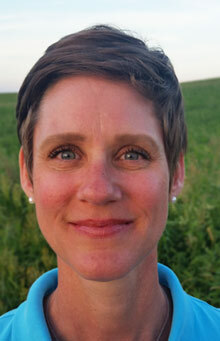 Tori P. Bayer, MPT has been practicing physical therapy for over 20 years in a variety of settings. She started her college education at the University of Virginia, achieving a Bachelor of Science in Sports Medicine. From there she went to graduate school at Emory University in Atlanta, GA, earning a Masters of Physical Therapy. Tori started her career as a physical therapist at a community hospital in Atlanta. Then she moved to Northern VA where she worked primarily in outpatient settings. With extensive experience working with patients with orthopedic injuries/dysfunction. Her areas of expertise include lower extremity amputee care, spine/osteoporosis, and balance issues. Tori has been the lead PT in developing two amputee clinics. As well, she has advanced training in the McKenzie Method of Mechanical Diagnosis and Therapy plus the Meeks Method of Exercise and Movement. Tori prides herself on her varied approach to patient care, combing the holistic/alternative with the traditional, as well as using primarily hands on/manual techniques. When not practicing physical therapy, Tori greatly enjoys spending time with family and friends, being outdoors, yoga, and most things dog and horse related! 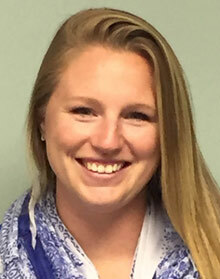 Danielle Varrill graduated from Colby-Sawyer College with a Bachelor’s degree in Athletic Training. She is attending SNHU for a master’s program in Healthcare Management. Danielle is the person to call if you have any questions about our treatments or services. She is always ready to answer any questions about your insurance coverage, billing questions, and to help schedule your appointments. "Think big. You'll never be bigger than your thoughts. Dream big. You'll never be bigger than your dreams."